This battery has a capacity of 3Ah !. 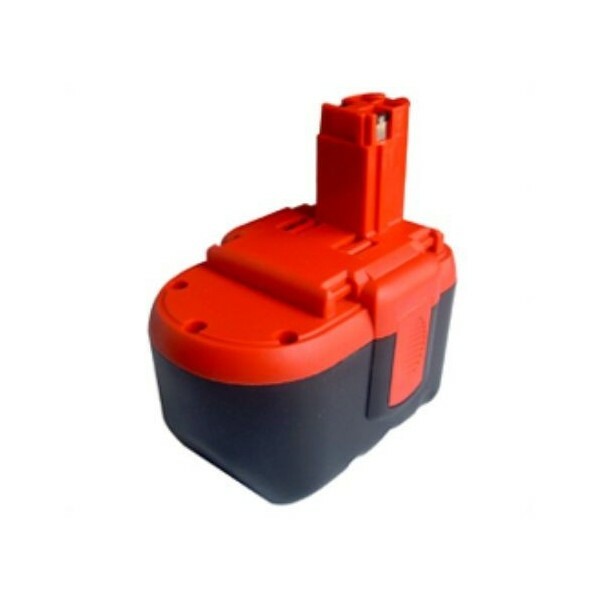 Batteries with different capacity can be used just in your machine. Capacity says something about the â € ~tankinhoud 'of the battery. With a higher capacity can therefore more jobs, the machine is not stronger and is not taxed more heavily. Only voltage and fit of the battery must be equal. 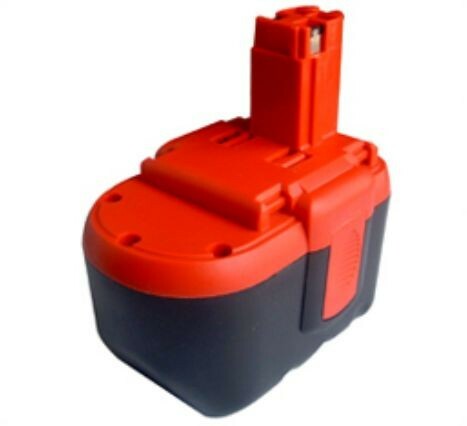 Attention at cheap prices especially on the capacity of the battery.